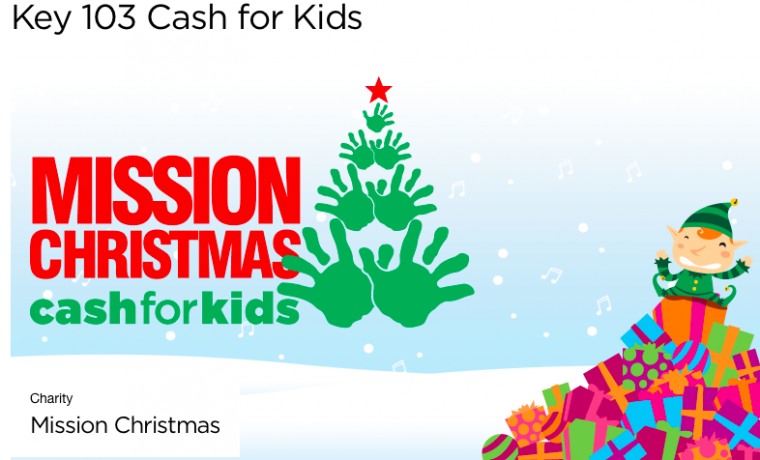 Famous Henrys are supporting this years “Key 103 Mission Christmas”. Each of our branches are drop of points, for Cash for Kids. Please remember to purchase an additional gift when doing your Christmas Shopping this year, which you can drop off at any of our branches & we will make sure that this gets to the kids in need.